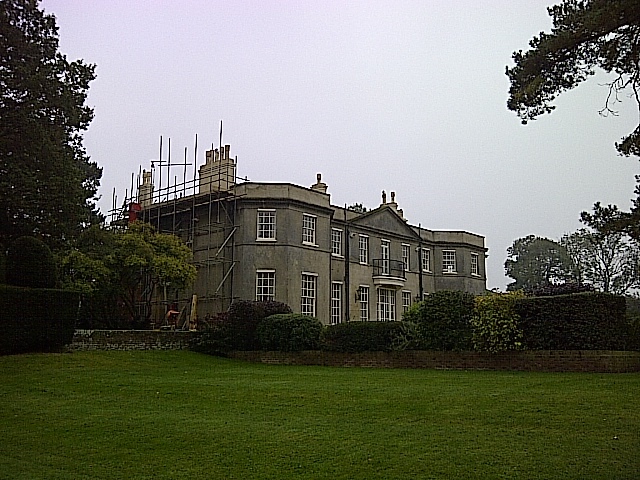 Whether the listed building is in regular daily use of not, historical building renovation and restorations can create many unique and taxing contracting challenges. It is important to select your contractor wisely, with C Wood and Son Construction Services, we can boast 150 years plus of building experience. Our team have the skills, expertise and knowledge to cope with your historical restorative project. We are proud to have worked on a number of period and listed buildings across the local counties. Listed and period properties require a great deal of care and attention which need to follow traditional methods of craftsmen to English Heritage specifications. With many historical buildings, stone masonry is often in need of restoration, renovation and repointing. At C Wood & Son Ltd we are proud to say that our a team of dedicated craftsmen have many years of experience with both traditional and modern methods of working that ensure your project is completed to the specifications required. 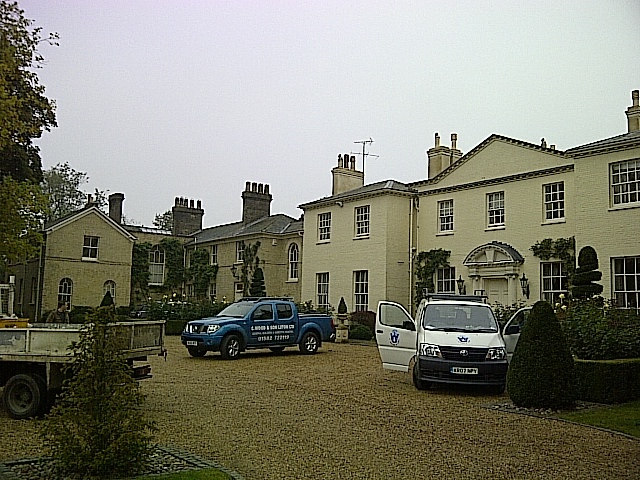 When you have been entrusted with historical or period property renovation and restorative services, sensitivity and discretion is of paramount. Working with the right materials and implementing renovation strategies to client specifications and conservation guidelines is a delicate matter. We truly believe that we possess the expertise and know how to guide you through this. 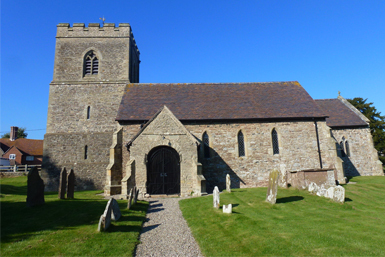 We also specialise in the modernisation of historical buildings to make the buildings functional. The team are also able to carry out comprehensive refurbishment of buildings and also assist in changing the use of said buildings to residential accommodation or even into office space.